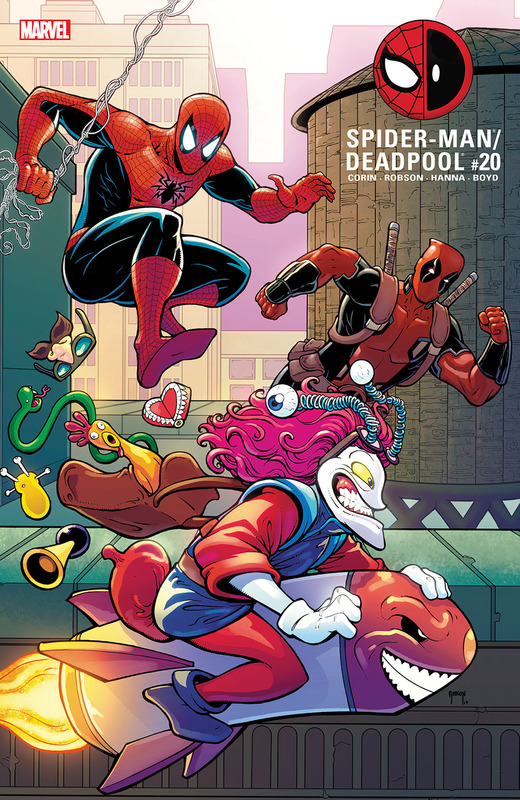 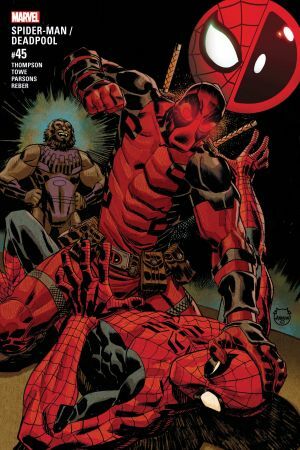 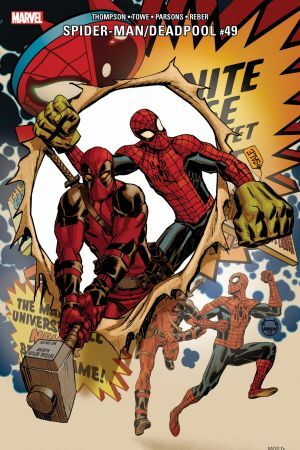 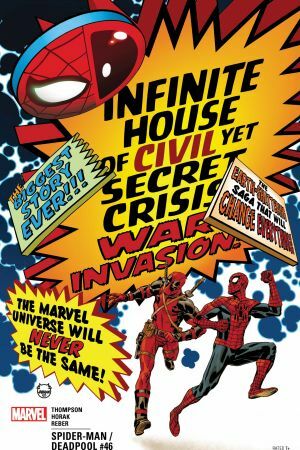 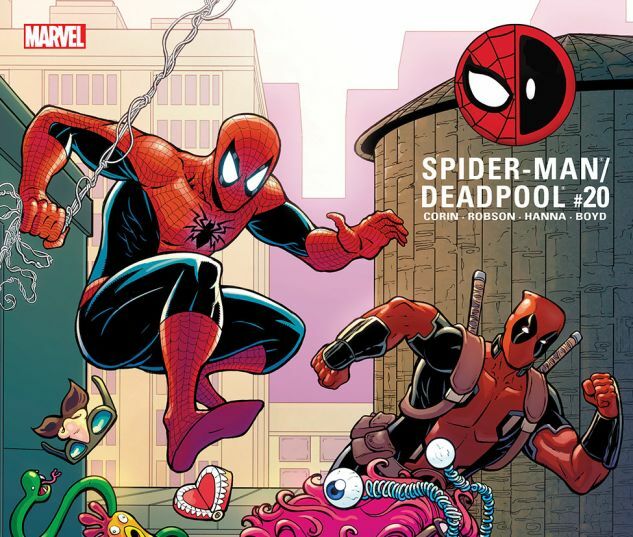 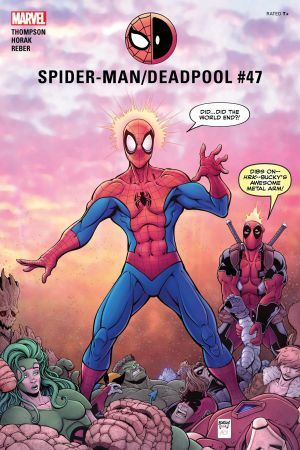 Spider-Man and Deadpool continue their epic adventure with Slapstick! 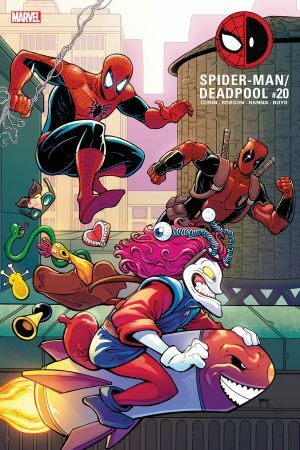 But with a literal cartoon fighting by his side (and Slapstick, too!) 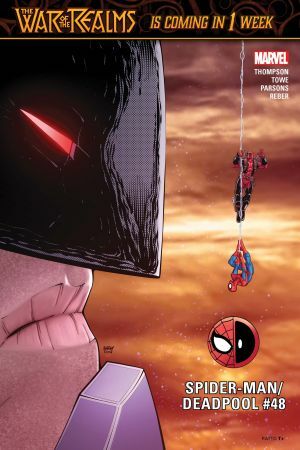 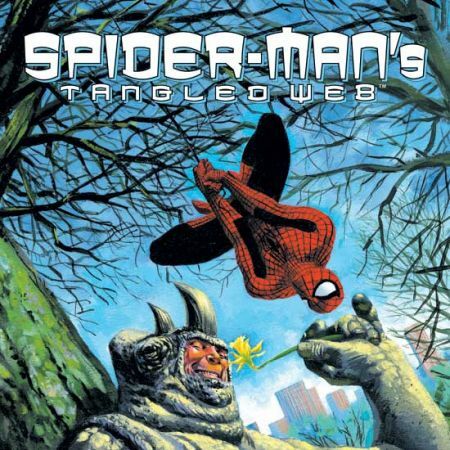 will Spidey be able to keep his promise to take his super heroing more seriously?